Hey everyone! Today I have a brand new review for you. I've been meaning to post this for a few days but I just haven't had time to write it, I'm back at uni now and absolutely swamped with work, but I'm doing my best to balance it with my blog I promise. 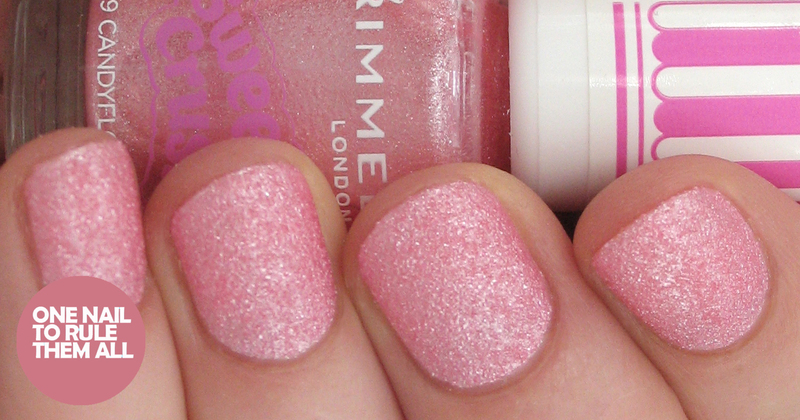 Today's review is the gorgeous Rimmel London Sweetie Crush collection. A month or so ago I received an amazing package from Rimmel (with some gorgeous biscuits inside), and this collection was one of the many treats included. 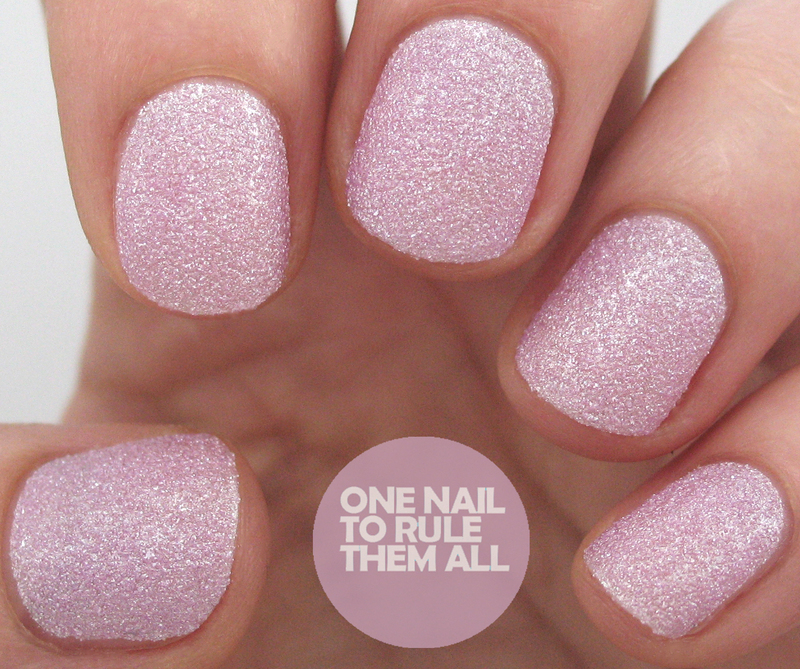 There was also all their recent Rita Ora polishes, some of which you'll see over the next couple of weeks. First up is Blueberry Whizz*, a gorgeous sea blue. This was 2 coats, the first coat applied thinly and I thought I would need more but it all evened out with the second coat. It dries matte but due to the shimmer it looks almost shiny too. Next is Sherbert Sweetheart*. This was 2 coats, same as Blueberry Whizz but slightly harder to manage. Violet Swizzle*, again, was 2 easy coats, and had much less dragging than Sherbert Sweetheart and Fizzy Applelicious. They are really nice looking but a bit too 8 year old girl for my liking, especially the packaging. I had been planning on getting these as well, but yeah.. i agree, they look a little bit too 8y old in the packaging. Fizzy Applicious all the way, gorgeous colour! 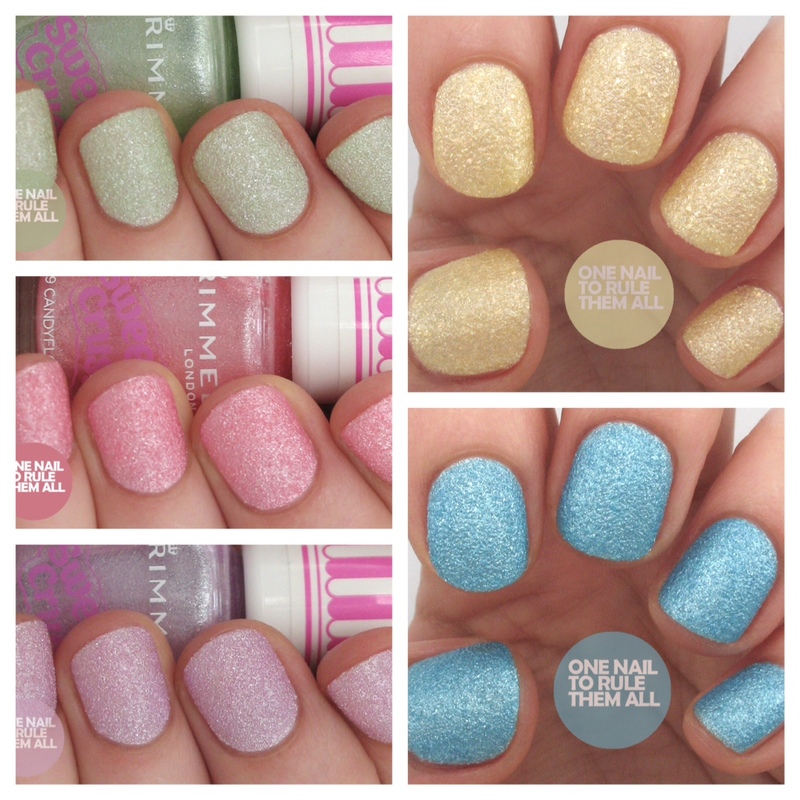 These polishes all look so good! Thanks for the excellent photos. You are rocking those shorties! I am longing for my nails to at least get past the skin tips so I'm not painting them along with the nail! Adds to the cleanup!